Today is National Carbonated Beverage with Caffeine Day. 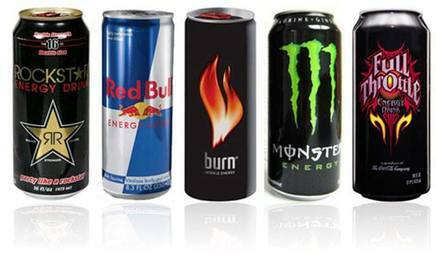 We want to now what your favorite energy drink is? Is it one of these? What is your experience with these drinks? I know the teens love these, but what about you?